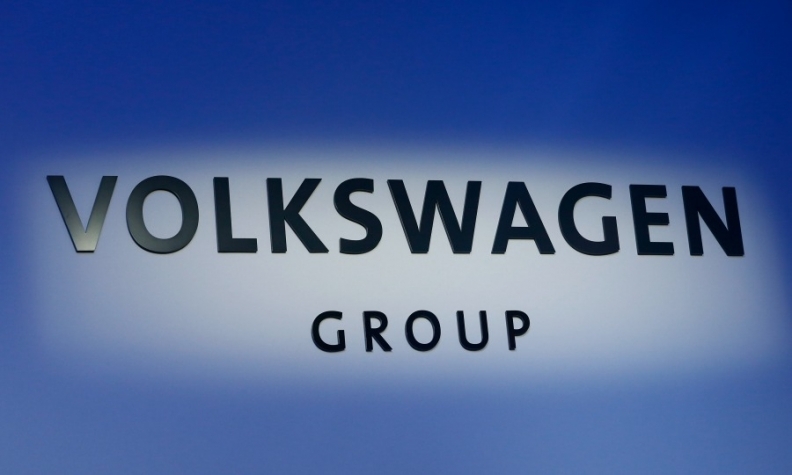 WOLFSBURG -- Volkswagen Group's leaders on Friday approved a five-year spending plan that aims to further the automaker's goal of transforming itself into a leading force in electric cars. VW will spend more than 34 billion euros ($40 billion) on EVs, autonomous driving and new mobility services by the end of 2022, the company said in a statement following a supervisory board meeting. "With the planning round now approved, we are laying the foundation for making Volkswagen the world's number one player in electric mobility by 2025," CEO Matthias Mueller said in the statement. VW said on Thursday it plans to spend 10 billion euros by 2025 to develop and produce all-electric and plug-in hybrid vehicles in China to comply with tightening pollution rules in its largest market. Until it admitted two years ago to cheating on U.S. diesel-emissions tests, Volkswagen had been slow to embrace EVs and self-driving technology. But the emissions fraud plus new Chinese quotas for electric cars have prompted a strategic shift to zero-emissions and self-driving technology with VW now pledging to offer an electric version of each of its 300 group models by 2030.